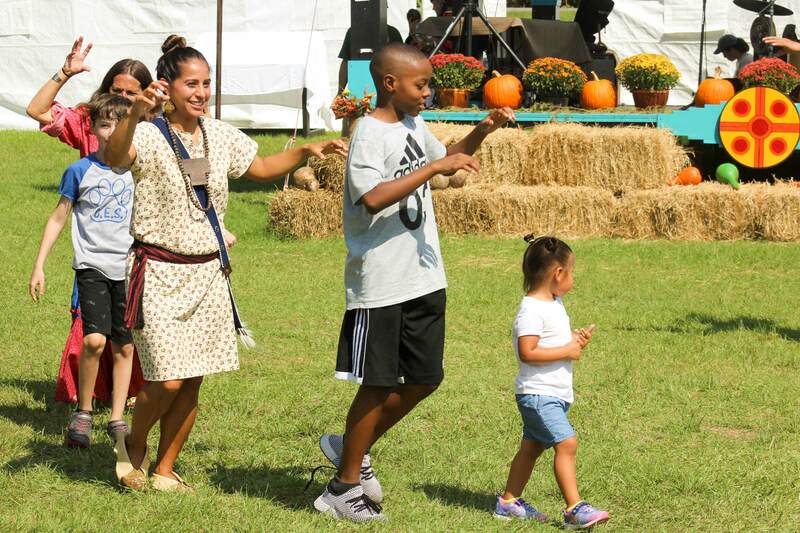 Now in its 30th year, the annual Moundville Native American Festival celebrates Native American culture through performers, vendors, demonstrators, living history teachers, and more. Visit the tools and weapons range to learn how to throw an atlatl, or stop by the Native American stage to watch stop dancers, social dancers, and the great hoop-dancing extraordinaire, Lyndon Alec. And, don’t miss the fantastic music of GrayHawk Perkins and many others. Learn about traditional pottery firing, weaving, beadwork, and other crafts. Bring your children by the children’s area for face-painting and make-and-take crafts. Our vendors’ area will feature unique Native American crafts, and our food courts will offer Native American foods, plus regular festival fare, such as hamburgers, hot dogs, and shaved ice. Don’t forget to take a tour of the Jones Archaeological Museum, and visit the Knotted-Bird Gift Shop to pick up our annual festival t-shirt!  To register a school, church, scout troop, or other groups, please email Lisa Rasco at llrasco@ua.edu. Group rates are available with early registration. Pre-registered groups of 10 or more are $8 per person. This is a great trip for students, so please share with your schools. Teachers, register your class for a field trip to the festival today!